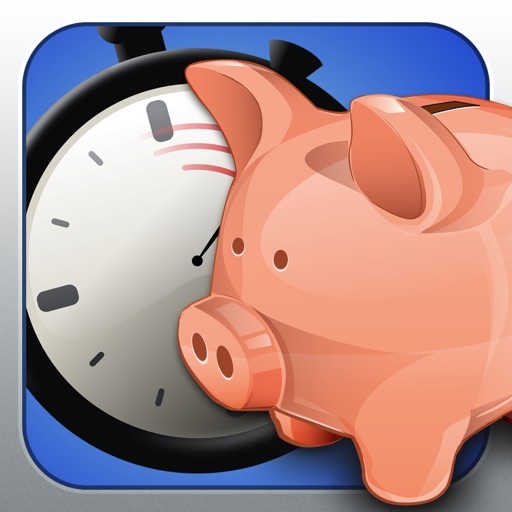 Keep track of your hours and earnings with this business app. 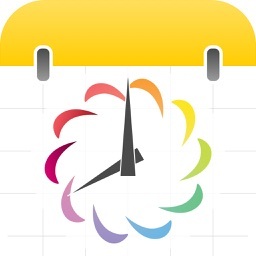 Keep track of your hours and earnings with HoursTracker HD, the native iPad version of HoursTracker, the most popular time tracking iPhone app in the App Store. Set up as many jobs as you need, then clock in and out of them and let HoursTracker take care of the rest. Or enter time worked in the past (or future!) quickly and easily. Keep tabs on your time and earnings with built-in reports, or import your data into a spreadsheet and crunch some numbers your own way. 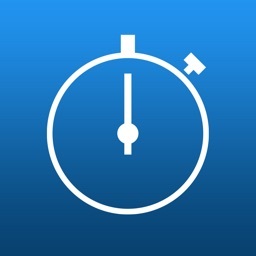 HoursTracker tracks your time while you use other apps without running in the background. So you don’t need to worry about any extra drain on your battery just because you are clocked in to your job in HoursTracker. The app will track your time just the same even if you completely power off your device! HoursTracker HD has a dedicated iPad UI, not simply a stretched version of the iPhone interface. This specialized UI takes full advantage of the extra screen real estate to consolidate all functions into one single screen. • Add as many jobs as you need, there’s no limit. 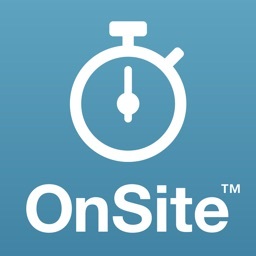 Put in your employers, your customers, or even just some categories of time you want to track. • Assign a pay rate and HoursTracker will calculate your earnings, even taking overtime into account. 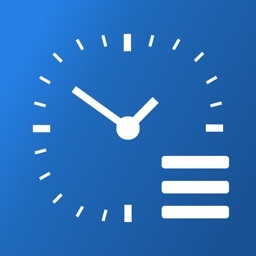 • Track your time in real-time by clocking in/out while you work. Watch as time and earnings accumulate in real-time. • Already working but forgot to clock in? No problem, use “Start Clock At...” and start counting time from when you started working. • Clock in to any number of jobs at a time, or change a setting and have only one timer running at a time automatically. • Enter time manually -- just choose a start date/time and an end date/time or duration. 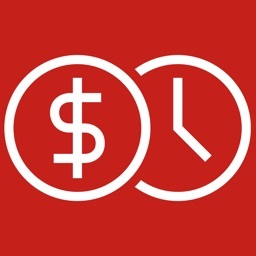 Add comments, change the hourly rate for that time, and easily subtract breaks. • Set up pay period details and view your time by weekly, bi-weekly, semi-monthly, or monthly pay period on the Entries By Pay Period screen. • View your time and earnings by day, or by calendar week or month, or by job, on the Entries By Date screen. • Date formats and currency symbols are based on your device’s international settings. • Export data via e-mail in human-friendly or computer-friendly formats in the message body or attachment. Export all jobs, or any selection of jobs, for all-time or between any two dates. Combine all entries into one daily summary, or export each one including the clock in / out times. • Full edit and delete of jobs and hours worked. Easily copy a job if a new job will have similar settings. • Basic cloud data backup/restore included free with the app. Enhanced Backup services also available, including automatic backups and moving data between your iOS devices. Make the most out of HoursTracker by setting up your preferences in the Settings app on your device; just look under HoursTracker. Please write to us before leaving a negative review, as we can often help with your problem or help you better use the app. If we can only read your review, we have no way to contact you. Today’s AGF list includes a social networking app, a cloning app, and a productivity app. Today's AGF list includes a physics puzzler, an education app, and a business app.